In today’s era, people are in a hurry to settle with the best approach to get their business websites built as soon as possible but the point is why we need to have a CMS web development company? And what CMS actually is? It is an application which allows you to create, add and manage your website content. It doesn’t matter how great your content is, if CMS fails to manage rightly, it will not have the impact you have expected. So, it is extremely important to have the rightly chosen CMS platform for your website as there are many organizations whose CMS can’t keep up with their growth. Also, it is important to have the best content management system for the mobile version in order to perform the best business. Look out for the best Mobile App Developers in Delhi for the best help. The initial step is to have the properly defined expectations from the system and during this process; you must explore the ease of use and keep in consideration of particular needs and elements which will important for your business. With the expansion of the business, your offerings will change. So, you have to manage your website accordingly. Hence, you need a website which can capable of accommodating these changes effectively. So, choosing the right CMS company at the beginning will definitely help you to meet your customized need of business. This option will enable you to have access to guidance and support. Companies which have communication through forum are proved as beneficial for the business. The web CMS you have chosen for your website must offer the intuitive security features. Make it automatic update for security features so that it always runs in the latest security version. If your website has the chat functionality or any third party involvement, make sure that your website must have the application and functionality and then figure out the CMS based on these needs. The Top Mobile App Companies have introduced these features in mobile apps to mark his presence. Your business requires technical knowledge on web designs, HTML and CSS. 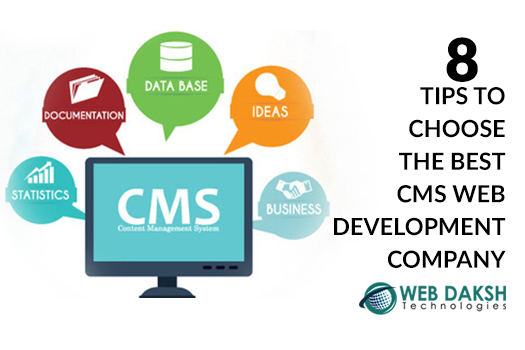 If you have the limited knowledge of coding, then you have to look for the CMS system which will handle updates for you. Also, WordPress platform will help to modify and edit the contents with even little technical knowledge. Ensure the easiness for the things like update text, image inserting and uploading files. Make your CMS user-friendly for technical and non-technical staffs. It is also an important parameter when evaluating content management system as some platforms are open and some others have pricing. Generally, software license has fees associated with it and also for upgrading the software, substantial upfront costs or maintenance costs. If you want to make your online presence prominent, you must choose the best content management system. So, must pay attention to each factor and spend enough time on it. Read the above tips and do research as much as possible and set your business up for success now and in future. 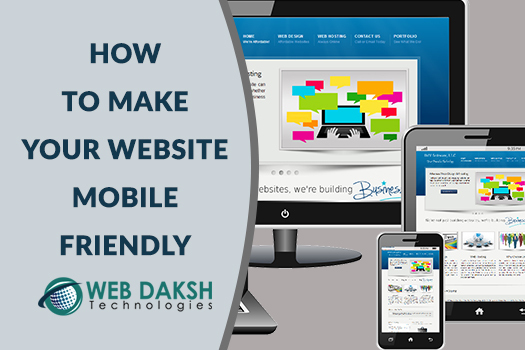 How to Make your Website Mobile-Friendly?